Few of us really like to prospect. In fact, according to HubSpot research, 40% of sales people say prospecting is the most difficult part of their job. Yet, it’s a necessary skill to succeed in sales. 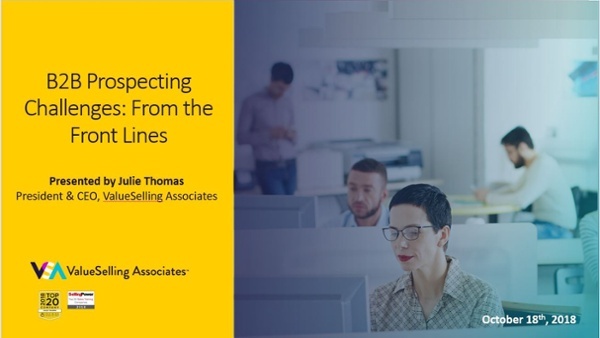 How do the top performing sales reps conduct prospecting and create connections?